This is a monumental book about a monumental time in history and David Roberts’ passion and interest in the Suffrage movement is palpable and contagious. 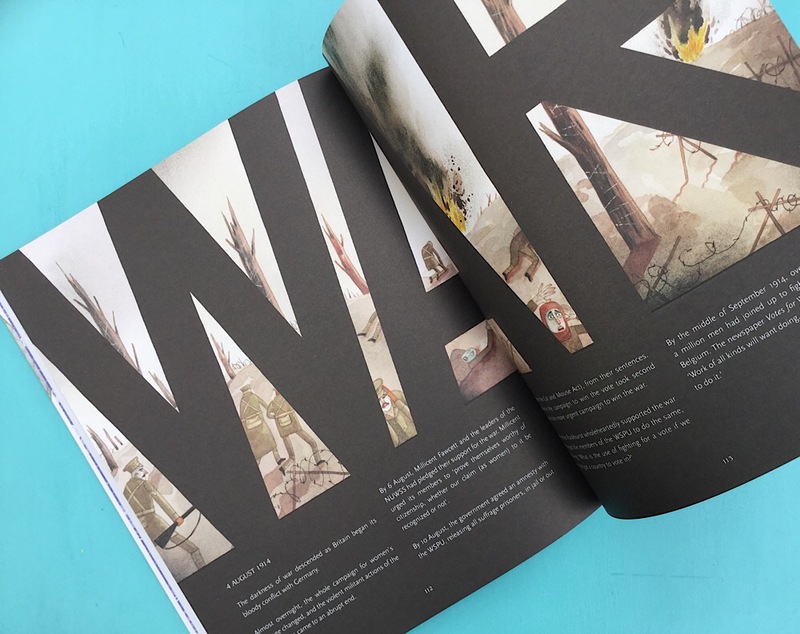 His charismatic, evocative illustration and accessible text bring the characters and their brave battle for equality to life. 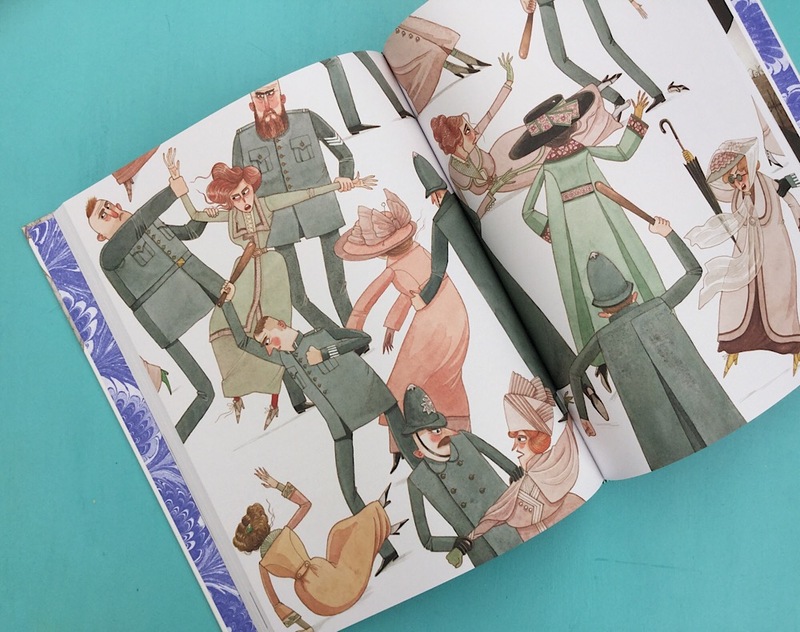 Overflowing with information about a range of suffragist experiences spanning gender, class and country, no primary school library should be without this fascinating insight. A book to be treasured.